August | 2013 | You Like Battle Rap Right? This Smack/URL match up is from NOME 3. It was between Dizaster and T-Rex. Loaded Lux has a message for Smack in his new “Bout My Money” track. Many Battle Rap fans were hopeful that they would get to see Loaded Lux vs Hollow Da Don at Summer Madness 3, however things didn’t work out due to contractual issues. Lux has been rumored of requesting $40,000 to battle Hollow, but it appears as though Smack doesn’t want to shell out that kind of cash. Instead he went for a line-up of battlers whose names might not ring bells like Lux or Hollow for his Summer Madness 3 event, for he feels as though the “top tiers” don’t perform up to the level of pay they receive. Smack spoke on his Summer Madness 3 decision in a blog he posted online recently. Lux responded to Smack’s blog in this new hot track “Bout My Money”. Lux addresses how he held Smack down in the past by apparently doing a battle for free vs Young Miles which earned Smack a lot of notoriety in the battle scene. It appears as though Lux feels as though he deserves to be paid the amount of money that he has requested, and will hold off on battling until he gets it. 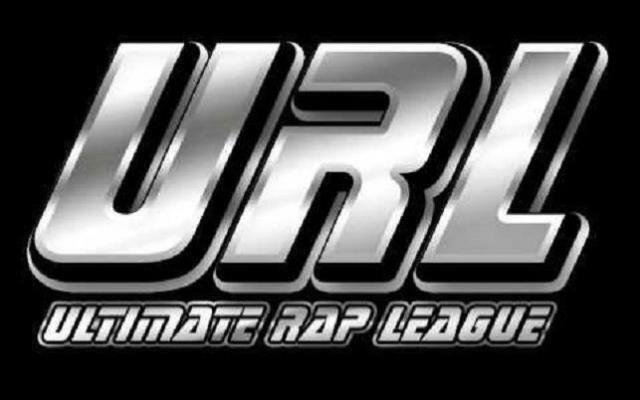 SMACK/ URL has joined with BET’s 106 & Park to create Ultimate Freestyle Friday (UFF) The UFF is a 7 week elimination tournament between URL MC’s. Loaded Lux’s second interview with DJ Vlad and Battle Rap journalist Michael Hughes, continued with Lux naming his Top 5 face-to-face battles of all time. While Lux began dishing out his five most memorable or influential battles starting with Busy Bee vs Kool Moe D, Lux found himself respectfully calling out Eminem to battle. Given that Eminem is known for his freestyle ability and background as a battle rapper, this would be probably the most epic clash to ever take place in modern Battle Rap history, for Lux is widely regarded as the top lyricist in Battle Rap currently. Eminem Vs Juice at the 1997 Scribble Jam. Smack/URL NOME 3 match up between St. Louis’s B-Magic & Harlem’s Charlie Clips. SMACK/ URL have linked up with BET’s 106 & Park to create Ultimate Freestyle Friday(UFF) The UFF is a 7 week elimination tournament between some of URL’s finest MC’s.